The Zeppelin Big Bertha Chardonnay is bright straw in hue. With aromas of stone fruit and roasted almonds. It is buttery and smooth on the palate with peach and cashew flavours. 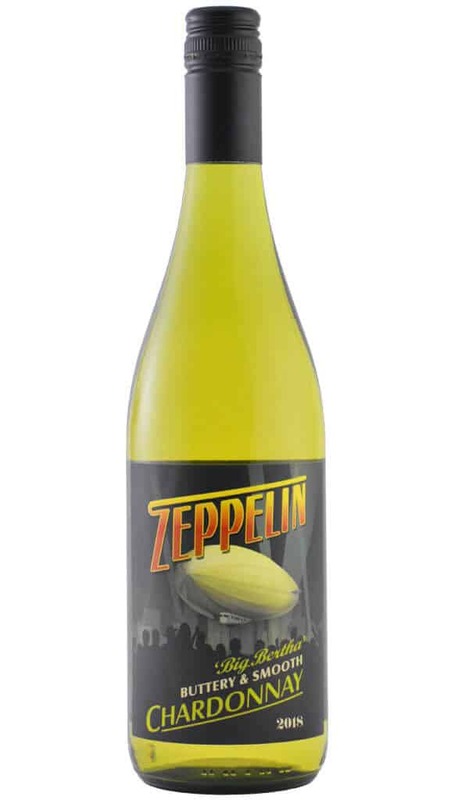 Full bodied, with pairing beautifully with fish or poultry dishes. Drinking beautifully now but will also reward medium-term cellaring.